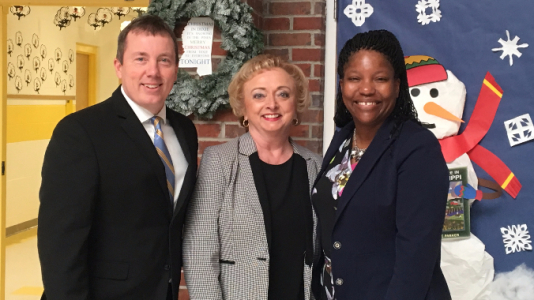 DeSoto County School District received a congratulatory visit from the Mississippi Department of Education on December 8th. 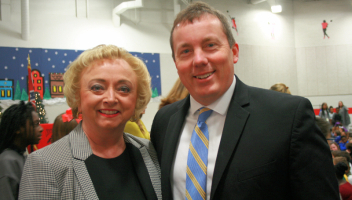 The state school superintendent visited all 15 “A” districts, and has labeled the visits as the “Celebration of Excellence” tour. There are 147 school districts in Mississippi. This is the second year in a row that Dr. Wright has visited DeSoto County Schools. 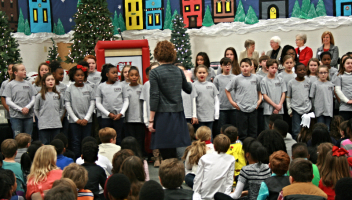 Last year, Lewisburg Middle School served as host. 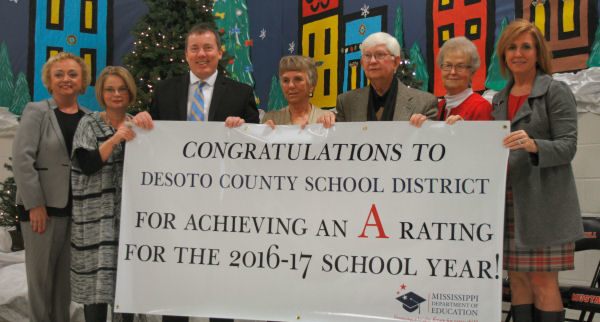 DeSoto County Schools has maintained an “A” rating for five consecutive years. All eight middle and high schools were graded either an “A” or “B”. Lewisburg High School and Hernando High School were named as the top two high schools in the state, and Lewisburg Middle School, DeSoto Central Middle School, and Center Hill Middle School were named as the top three middle schools in the state. 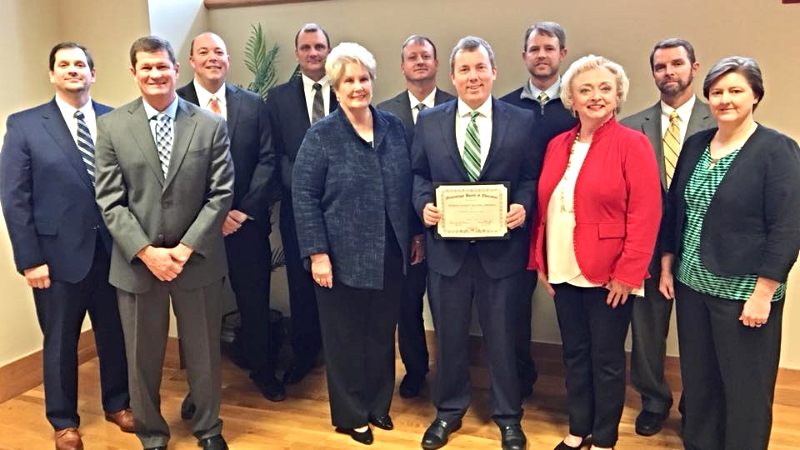 Superintendent Cory Uselton introduced elected officials who attended the event, including Southaven Mayor Darren Musselwhite, Olive Branch Mayor Scott Phillips, Walls Mayor Patti Denison, Supervisor Lee Caldwell and MS Representative Ashley Henley. He introduced members of his “Teacher Advisory Council” who are the “Teachers of the Year” from their respective schools and serve as advisors to the superintendent. 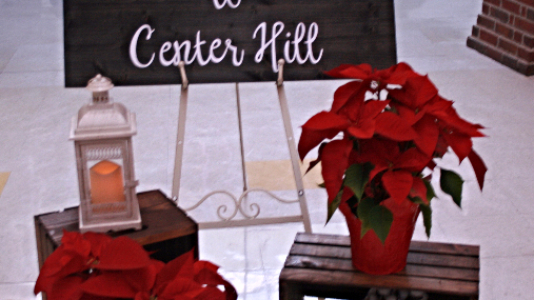 He also recognized principals and Central Services employees who were in attendance. “It is a challenge to be the biggest school district in the state,” Uselton said. “We are like a giant puzzle—every piece is important. There can be no missing pieces in a puzzle and there can be no missing pieces in a school district. Our theme for this school year is ‘Raise the Bar', and all of our employees are already working hard to make sure that we continue to help our students improve." Five new school districts earned an “A” rating for the 2016-17 school year. They are Lamar County School District, Poplarville School District, Union County School District, Pearl Public School District and Newton County Schools. 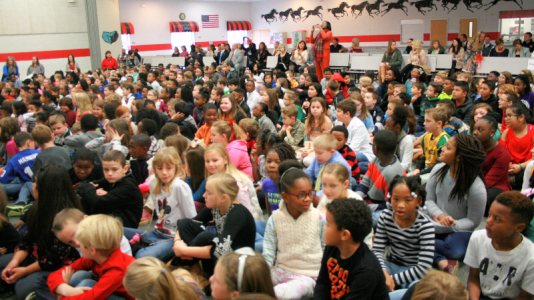 Other school systems earning an “A” include Petal Public School District, Booneville School District, Oxford Public School District, Ocean Springs School District, Biloxi Public School District, Long Beach School District, Madison County School District, Clinton Public School District and Enterprise School District. 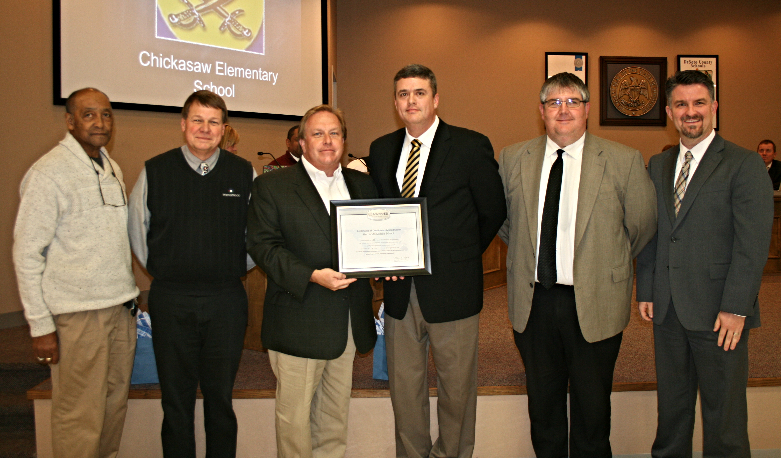 Mississippi Department of Education recognized DeSoto County Schools at their December Board Meeting. Superintendent Uselton and DCS high school principals attended the meeting. 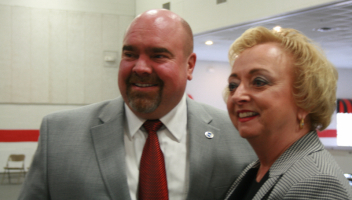 Dr. Carey Wright, Mississippi Superintendent of Education, said, ““This achievement by DeSoto County School District is an example of what can happen when we open doors of opportunity for students. The Mississippi Department of Education is committed to increasing AP classes for students to take challenging college-level coursework in high school so that they are better prepared for college, career and life. I congratulate all the teachers, administrators and staff in the district on this outstanding honor." Dr. April Holifield-Scott is the coordinator of the AP classes across the district. This is the second year in a row that DeSoto County Schools has received this award, and it is the third time overall. To be placed on the Honor Roll, districts must not only increase the number of students participating in AP courses but also increase or maintain the number of students earning AP exam scores of 3 or higher. There are 447 school districts in the United States and Canada that achieved this credential. According to the AP Honor Roll’s website, the College Board, founded in 1900, is a not-for-profit organization that connects students to college success and opportunity through programs and services in college readiness and college success. Improve or maintain performance levels at which more than 70 percent of its AP students earn a three or higher. We are making plans for the 2018-19 school year. 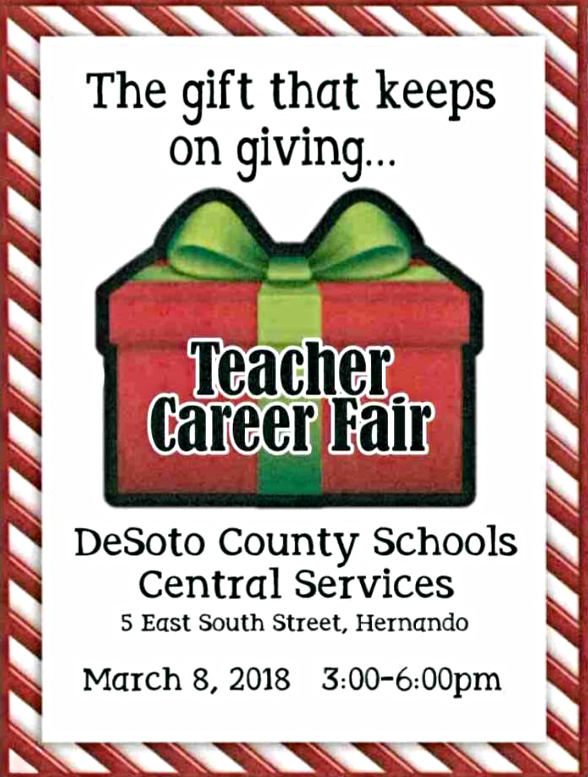 If you know anyone that may be applying for a teaching position with DeSoto County Schools in the spring, please share this information regarding our first-ever Teacher Career Fair. We are committed to recruiting the best and brightest teachers to DeSoto County Schools, and we are excited about this event. This will give our principals an opportunity to meet teaching candidates, and applicants will have an opportunity to meet administrators from all of our schools. Stay tuned for more information. When schools, families and community groups work together to support learning, children tend to do better in school, stay in school longer and enjoy school more. 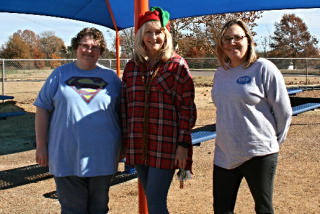 Greenbrook Elementary School’s PTO worked two years to raise $35,000 for an outdoor classroom and playground equipment. 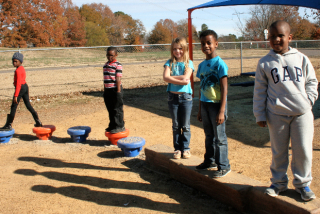 There is a jungle gym, a balance area and a covered space for outdoor classes. Soon, there will be orange and blue rubberized material as ground cover to cushion the equipment. 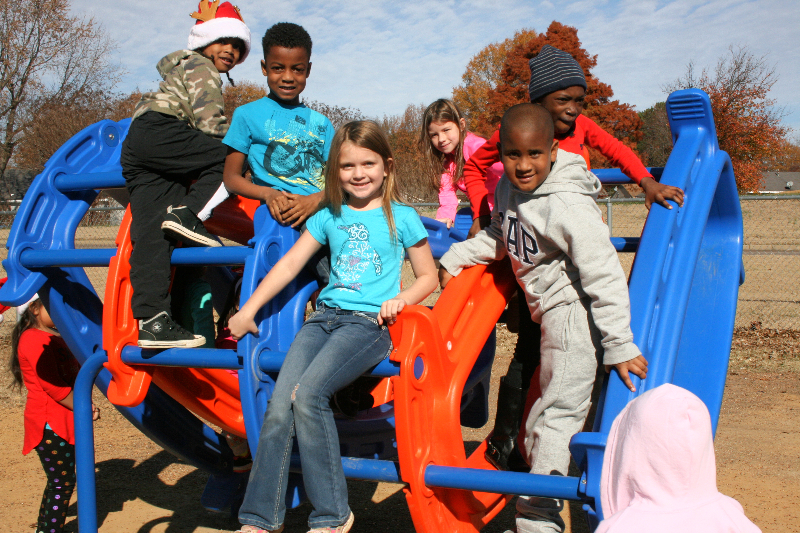 “Research shows that being active improves academics,” said Greenbrook Principal Melynda Crockett. How do students like the new additions? 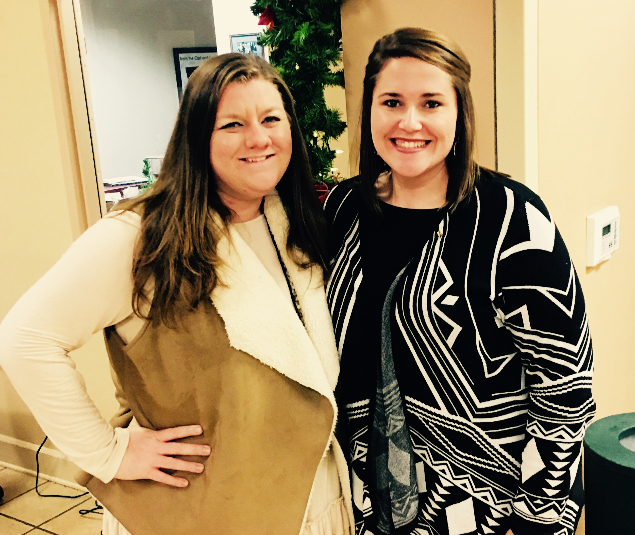 Heather Yeager is the co-president of the PTO and Melissa Funderburk has been treasurer for the past three years. Hernando High School Assistant Band Director Victoria Jones and Lewisburg High School Band Director Kim Hallmark. Mississippi’s most outstanding band directors teach at DeSoto County Schools. The Mississippi Bandmaster’s Association selected Lewisburg High School Band Director Kim Hallmark as the Phi Beta Mu Outstanding Band Director for 2017, and Hernando High School Assistant Band Director Victoria Jones as the A.E. McLain Outstanding Young Band Director at the annual statewide conference in Natchez, MS. The two top awards are presented to teachers who demonstrate an exceptionally high level of competence as band directors and have developed comprehensive band programs. 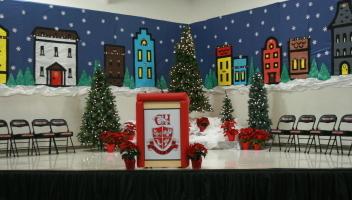 Award recipients have programs that contribute educationally to the school, and provide service to their community. Hallmark has been recognized for excellence in her field before. Lewisburg Band program placed 3rd in the 5A Marching Championship this year. The program has won six state championship titles and four runner-up titles in the school’s short history. The Lewisburg band program has also received consistent superior ratings during the concert season. Hallmark, a native of Hernando and 2004 graduate of Hernando High School, inherited a successful program five years ago. 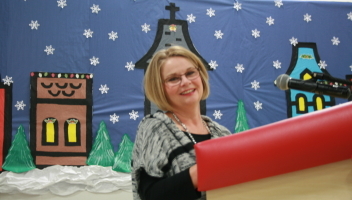 She was assistant band director and head of the middle school program. “I am completely humbled to be chosen for such an award by my colleagues. I am incredibly blessed to have the opportunity to be involved with the Lewisburg Band program and to have incredible mentors that have mentored me in this profession,” said Hallmark. Victoria Jones was nominated by her Band Director Len Killough. The award she won was named after A.E. McLain. “I was floored to be chosen. The award has a rich history and is named after a legend. I am honored that the judges thought I embodied the memory of A.E. McLain. He is remembered for mentoring young directors,” Jones said. “Band is a lifestyle choice,” she said. “It is a year-round job that keeps kids busy in a positive way and helps them develop self-discipline. 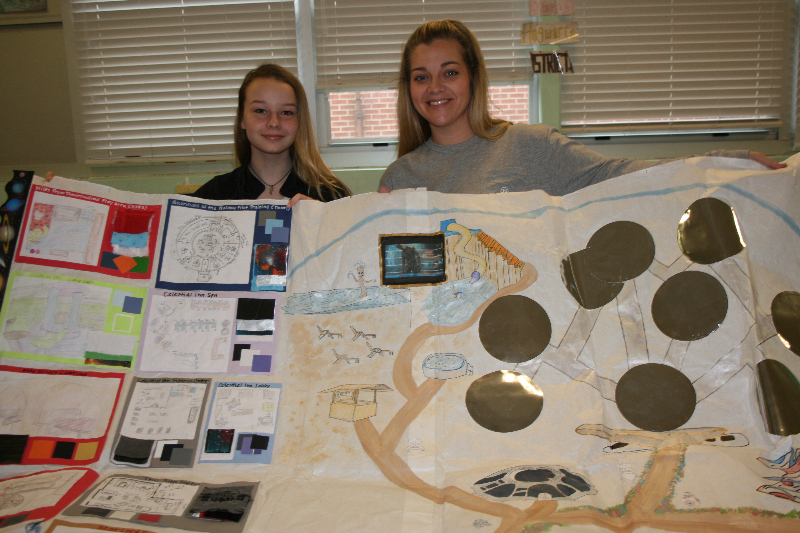 Brooklyn Stewart and Teacher Ashley Riley showcase one of the projects that they will take to class at Disney World. 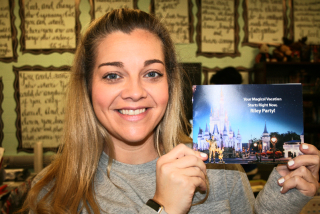 An extensive classroom project at Southaven Middle School has resulted in ten students attending class at Disney World in Orlando, Florida in January, according to 8th grade Pre-AP ELA teacher Ashley Riley. The trip is a part of the Disney Youth Education Series. Different types of classes at Disney offer student learning enhancement outside the classroom. Students read The Magic Kingdom: 7 Keys to Disney’s Success and were required to work in groups to create a plan for a new Disney resort hotel, instantly becoming “Imagineers,” designing everything from the building to the pools, lobby, restaurants, rooms, menus and activities. Riley said she has taught this unit before and always wanted to do more with the book and project, so she reached out to representatives at Disney and learned about the Disney Youth Education Series that offers a variety of classes, takes students on a “behind the scenes tour” of the facility, and gives the students access to discounted Park tickets. “I knew this would enable me to take the book and project to the next level,” she said. Students understood that their project and presentation of the project would determine which ten students would attend Walt Disney World for the Disney Youth Education Series. They also understood they would have to raise the money to go on the trip. “Our parents have worked diligently, and we received support from the Southaven community and city leaders,” said Riley. The cost per student and per sponsor is $508.60 for the five day trip. This includes meals at Disney, transportation and hotel accommodations. Brooklyn Stewart is one of the ten students who will experience the Disney Youth Education Series firsthand. She will take her project, as well as five additional classroom projects, to present to Disney officials. Her project is named “Disney Villains Resort” and features infamous villains such as Cruella DeVille, Captain Hook and Ursula. 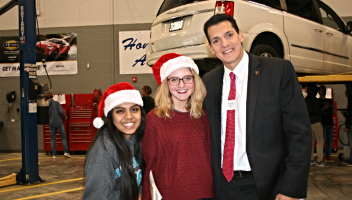 While industry leaders and business professionals munched on the culinary students’ Christmas cookies and sipped steaming hot chocolate, they learned how Career & Technology Centers are preparing students for college and careers through instructional partnerships with DeSoto County Schools and the local business community. 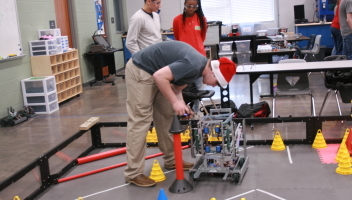 More than 100 visitors came to the Open House and learned how Career & Technology education helps prepare students for well-paying jobs in fields like engineering, robotics, computer-aided design, logistics, medical and health sciences, culinary, automotive and building trades. 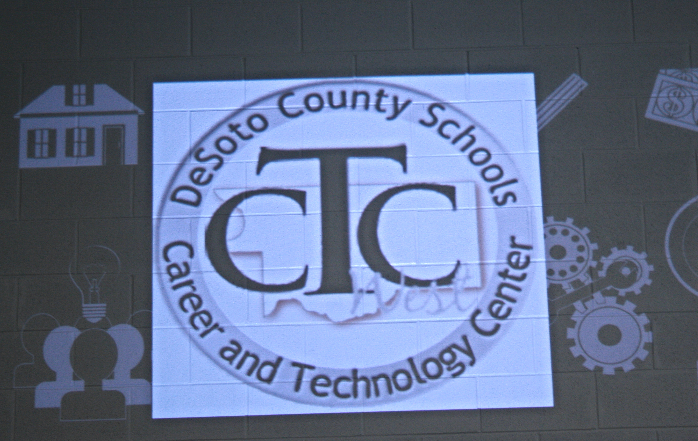 DeSoto County Schools has two campuses, CTC-West and CTC-East. “The basic philosophy of our Career-Tech Centers is to provide students with entry level skills for a job in the field they have studied. Our goal is also to prepare students to further their education by entering a technical school, community college, or a four-year university,” said CTC-West Principal Allyson Killough. Mike Perkins, vice president of sales for ADSi, a safety software company, said his company would be interested in an internship program. “I had no idea how extensive these programs are,” he said. His company, located in Southaven, writes and produces public safety software that is used throughout the United States. 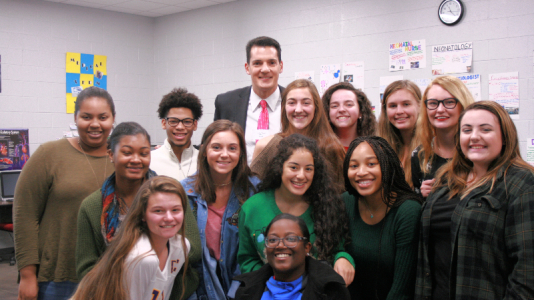 Andrew Douglas, the morning anchor at WMCTV, toured the facilities and worked with the Digital Media students conducting live interviews. In Digital Media, students learn photography and photo editing, print production and design, audio production, motion graphics, video production and fundamentals of 3D Graphics. Whenever possible, students work to earn national certifications in their fields. 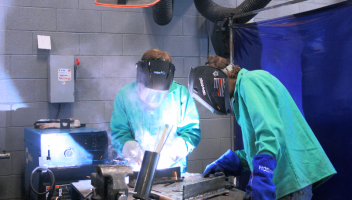 Eight Career and Technical programs are offered, providing a minimum of two years of technical training to students. The courses offered are Health Sciences, Digital Media Technology, Information Technology, Robotics and Engineering, Culinary Arts, Automotive Technology, Construction Technology and Metal Fabrication. Giving back to the Mid-South community is the mission of the RiverKings Hockey Team. 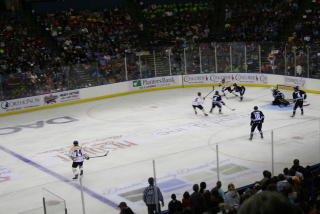 Each year, the RiverKings host the Face Off Field Trip, an educational hockey game field trip to get students excited about learning while watching hockey. Every student was given an educational workbook and the problems were discussed during breaks in the game. Hockey was incorporated to teach geography, physics, healthy choices, math skills and word skills. 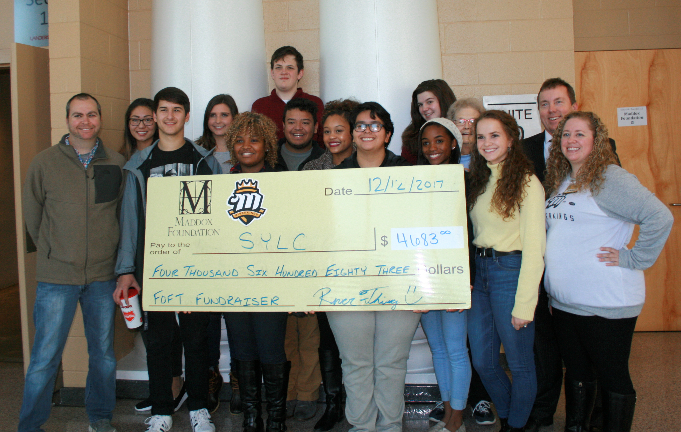 This year the RiverKings raised more than $4,600 for the DeSoto County School District’s Superintendent’s Youth Leadership Council (SYLC), a group of students representing all eight DeSoto County high schools. 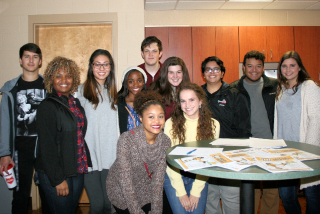 SYLC is primarily a student-led organization. Sponsors are Hernando High School Counselor Anne Goss and DeSoto Central High School U.S. History Teacher Jeff Shands. SYLC is a two-year program. One year, the program focuses on entrepreneurship. The next year, students study government and politics. SYLC fosters growth in communication skills, develops confidence and self-esteem, teaches financial literacy and entrepreneurship. Participants are also introduced to the political world. 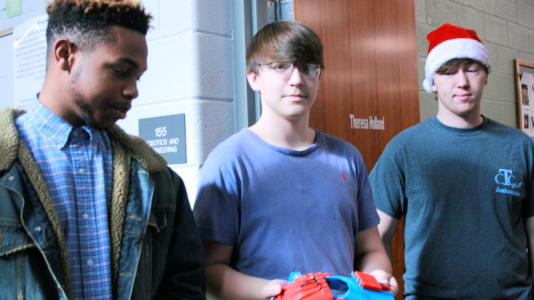 Students raise money for the program. Additionally, it is supplemented by grants from the Maddox Foundation, the Homer Skelton Foundation and the Delta Regional Foundation. Hernando Middle School had its 25th anniversary of being officially accredited. HMS principals past and present were recognized by the DeSoto County School Board. AdvancED and the Southern Association of Colleges and Schools Council on Accreditation and School Improvement (SACS) are the accrediting agencies. Receiving the award are, from left, Therman Richardson, Jerry Darnell, AdvancEd Director Dr. Keith Shaffer, Dr. Jerry Floate, Rob Chase and Paul Chrestman. Counselors at Hernando Middle School won the Mississippi Counseling Association’s “School Counseling Program of the Year." 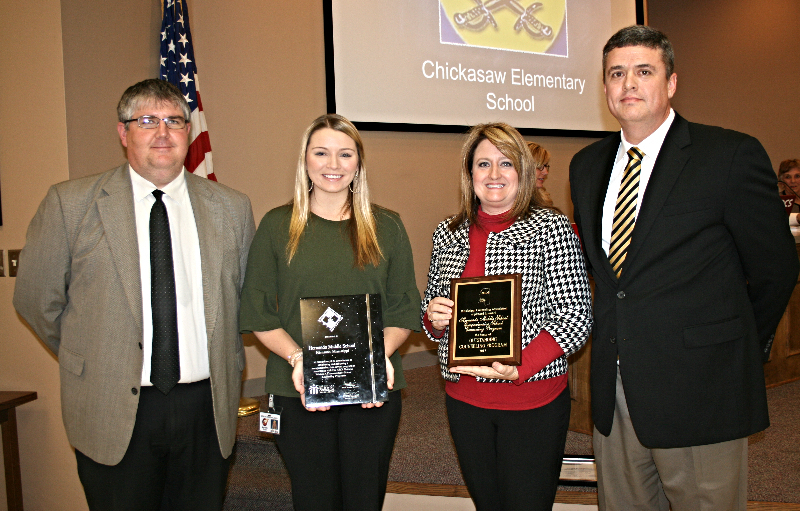 Meredith Quinn and Candie Garrison were recognized by the DeSoto County School Board. Last spring they earned the title of having a RAMP Certified Counseling Program. 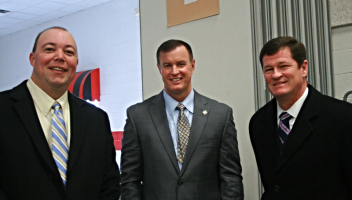 They are pictured with Rob Chase, former principal of HMS and current Chief Operating Officer of DeSoto County Schools, and Dr. Jerry Floate, principal of HMS. 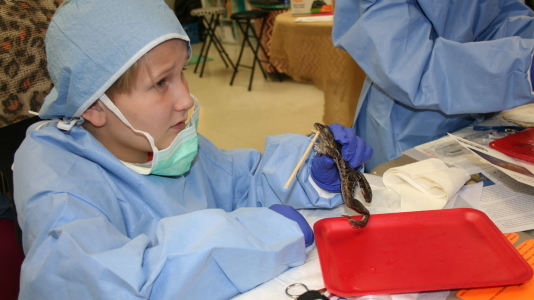 Fifth grade student Cooper Rye was so excited about “dissection day” at Lewisburg Elementary School that he could not sleep, according to his mother Kim Rye. Holly Engberg is Cooper’s teacher at Lewisburg Elementary. She earned a grant from the Foundation for Excellence in Education through the DeSoto Economic Council for her students to perform a hands-on experiment with the guidance of the best minds in the region, exposing young students to the wonders of science. 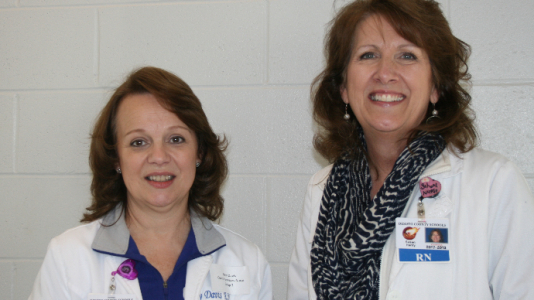 Baptist Memorial Hospital—DeSoto funded the $500 grant. When writing her grant request, Engberg involved her students. Their interests were varied, so she decided to let students’ interests dictate their groups. 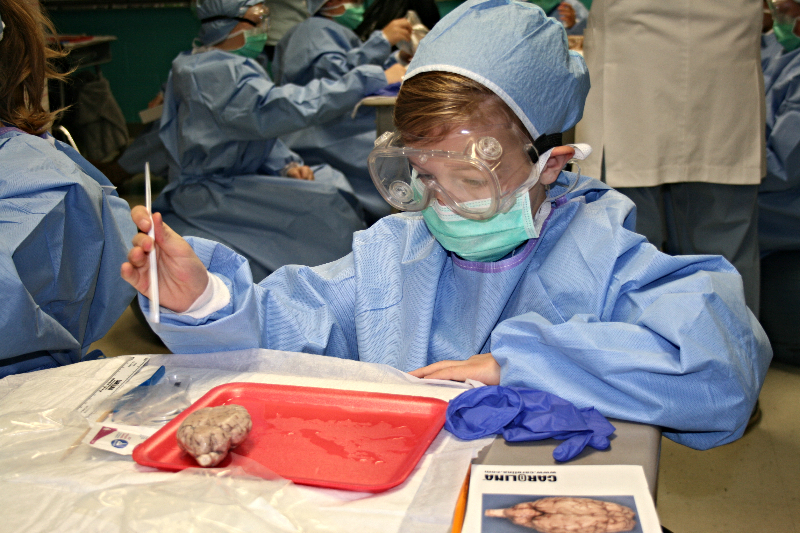 Students dissected a sheep brain, pig heart, squid and a frog. 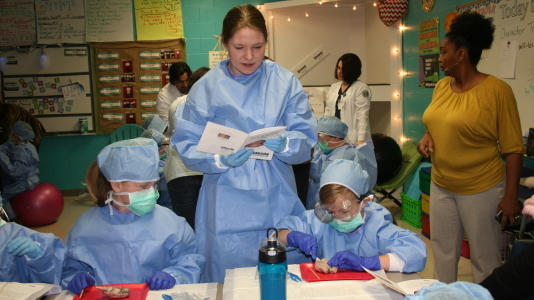 Dressed in surgical gear donated by Baptist-DeSoto, the young scientists hung onto every word the experts said. The students often asked questions if they needed clarification. “Just how do you get the sack off the heart?” one student asked. Prior to the day of dissection, much work was completed on the unit of study on organisms and the human body. “I think these young people are our future,” said Dr. Yaser Cheema, a Stern Cardiovascular cardiologist who practices at Baptist-DeSoto. 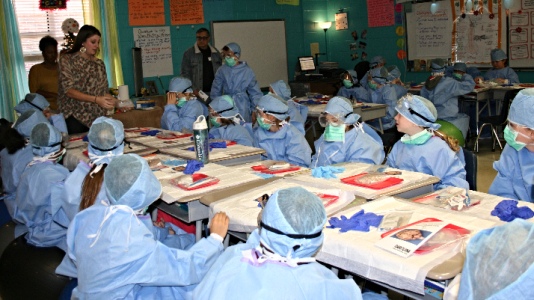 Cheema told the students about his passion for preventing and treating heart disease and then supervised the pig heart dissection, step by step. He also stressed the importance of using sharp tools carefully. John DeFazio is a wildlife biologist. 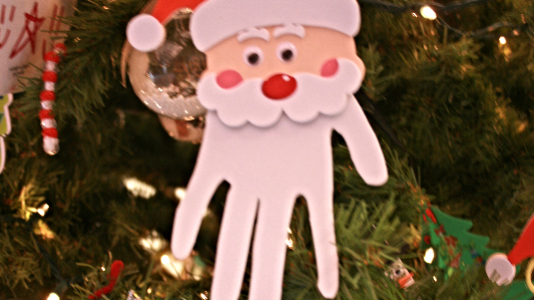 He oversaw the dissections of the frog and the squid. He asked his group to locate the frog’s tongue, and then explained how a frog uses his tongue to catch its food. “Frogs’ tongues are attached to the front of their mouths rather than at the back like humans,” he said. “A frog throws its sticky tongue out of its mouth and catches its prey,” he added. 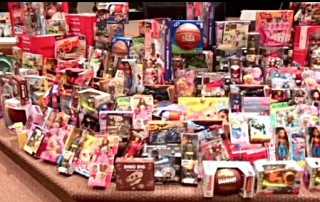 Cornerstone Church in Southaven brought Christmas gifts for every boy and girl at Southaven Elementary School -- all 800 of them. 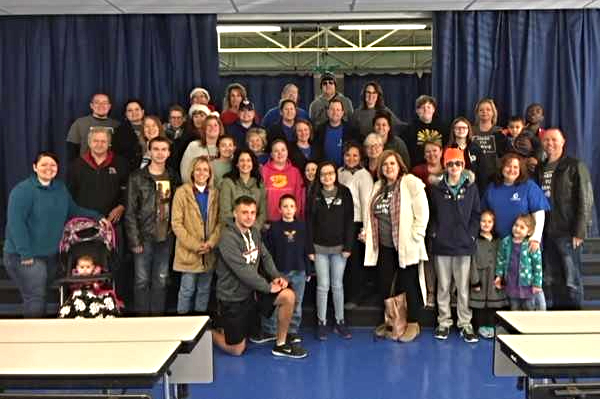 Cornerstone understands the power of community support for children and wanted to make sure each student was honored with a present for Christmas.